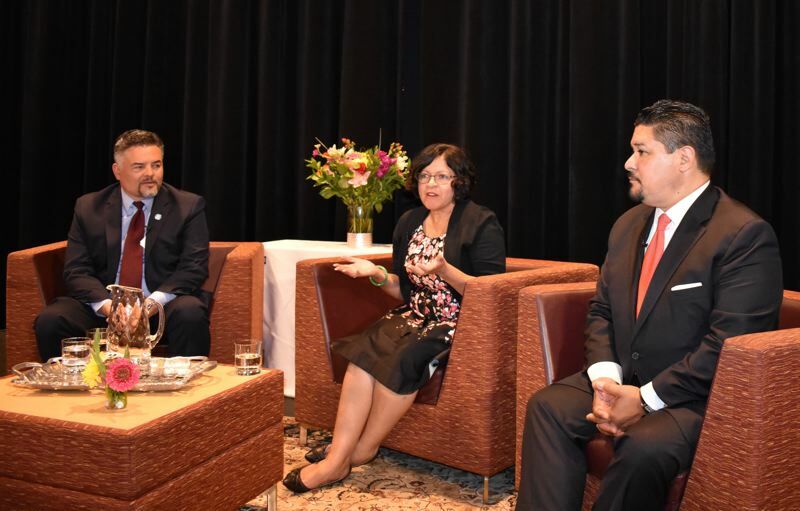 There are only a handful of school superintendents of color in Oregon and roughly half of them head school districts in East Multnomah County, one of the most diverse areas in the state. 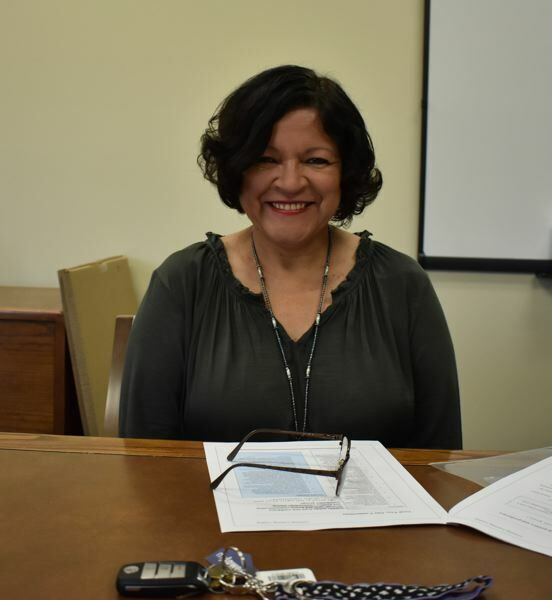 "I'm excited," said Danna Diaz, superintendent of the Reynolds School District about the group of school CEOs in East Multnomah County. 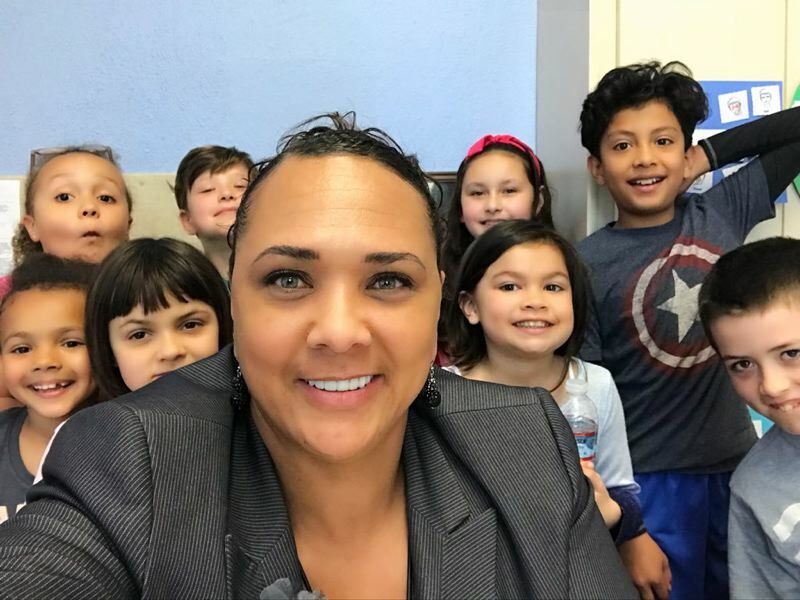 There are only seven or eight superintendents of color heading Oregon's 197 school districts and Centennial, Gresham-Barlow and Reynolds schools are all led by an executive of color, two of them women. All three boast doctorate degrees and years of administrative experience. Craig Hawkins, executive director of the Confederation of Oregon School Administrators said, "We don't keep demographic information" on superintendents. But, he estimates that in Oregon only seven or eight are led by superintendents of color. 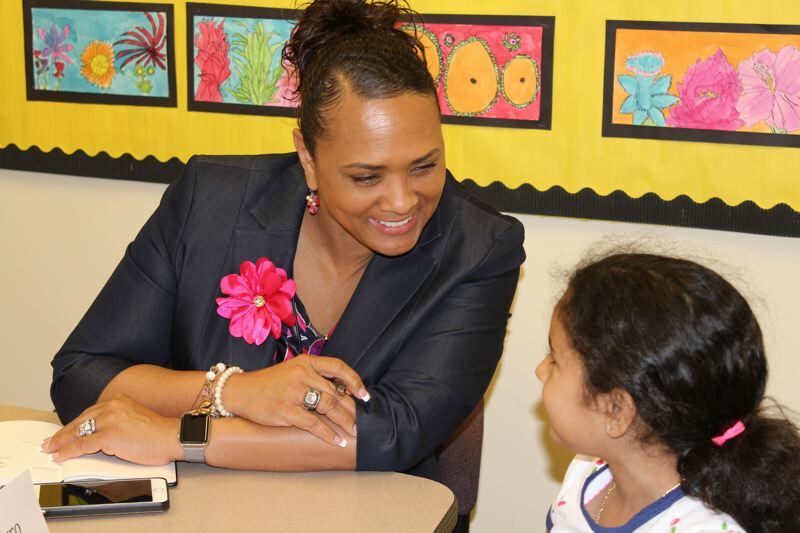 Paul Coakley is the superintendent of Centennial, Katrise Perera helms Gresham-Barlow and Diaz, who is bilingual in Spanish, just started as the superintendent in Reynolds. Diaz said she's not surprised there are so few superintendents of color in Oregon. Perera said the lack of diversity at the top of education hit home for her once when she was at an educational leader conference. She looked around the room and realized "there is nobody here like me." East Multnomah County's three big school districts are among the most diverse in the state. At Gresham-Barlow about 52 percent of students are white, 28 percent are Hispanic and there are about 39 languages spoken in the district. Centennial is even more diverse, where 45 percent of students are white, 27 percent are Hispanic and 38 languages are spoken. Reynolds School District has the most varied student body. About 34 percent of students are white, 40 percent are Hispanic and 51 languages are spoken. Administrators of color are sought after, COSA's Hawkins said. Statewide "we're looking for (educational) leadership and a workforce more representative of the students we serve," Hawkins said. "If you are a superintendent of color, your perspective and your experiences are really valuable," Hawkins said. Centennial's Coakley said, "I think it's a good thing. We all bring our experience and different experiences." He said it's especially important to have these different perspectives as the diversity of the student population in East Multnomah County grows. Perera, who has led the Gresham-Barlow School District for a year, somewhat plays down her role as both a female and black superintendent. "Leadership is leadership," she said, and noted that she focuses more on inclusivity. "I'm more interested in having a leadership style that is conducive to pull out the best in people I work with and serve. I'm looking for different perspectives, not just to reach a quota." Perera wrote her dissertation for her doctorate degree on female superintendents. "Of course, (as a person of color) you'll have a different lens, a different perspective," Perera said. Coakley said, "its important for students to see leaders of all races and backgrounds. It's inspiring to them." Diaz said, "as long as we have the credentials and skills, we represent the student population we serve." Diaz is not shy about sharing her personal story with everyone. It includes growing up in poverty, dropping out of high school and being a teen mom. She believes her story makes her relatable to students and families, but can also inspire them. It also makes it difficult for teachers and students to make excuses for children not doing well in school. "We should have high expectations for . . . every student," Diaz said. 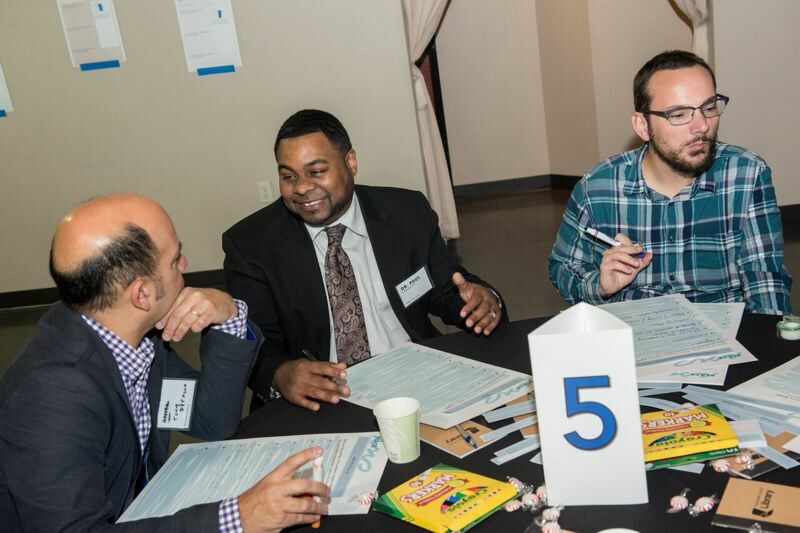 COSA's Hawkins said that a link to a leader of color can help students achieve. "When kids feel a personal connection and can more easily relate, they simply do better," Hawkins added. Diaz had a recent example. She was visiting Davis Elementary School's principal and a little girl there said, "I thought you were bringing your boss." After the principal told the little girl that Diaz is the boss, the little girl said, "I thought it was going to be a boy." Diaz said, "if that little Latina girl sees me, she will think 'if she did it, so can I.'" Perera, who was the national superintendent of the year in 2015, has made herself very visible with students. She spent a lot of time last year visiting students in all schools hosting "focus groups" asking the students about their school experiences. COSA makes every attempt to pull Oregon's superintendents of color into leadership positions in the group to tap their valuable insights. "They lend their voices to our events," Hawkins said. "These are all really good superintendents. They're folks that would be in our leadership anyway," he said. He added, "We pay a lot of attention to equity." Having a superintendent of color might also help attract and retain minority teachers and staff, Hawkins said. Their leadership is not only important for the schools, but in the community, as well," Hawkins said. "They are often the CEOs of the largest operations in the community." All three superintendents are involved in community groups such as Rotary and Soroptimist's. Perera said, "I hope that my presence in the community has some impact." But at the end of the day, all the superintendents are focused on student learning. Coakley said, "I look forward to working (with the other superintendents) to move achievement ahead in East County."